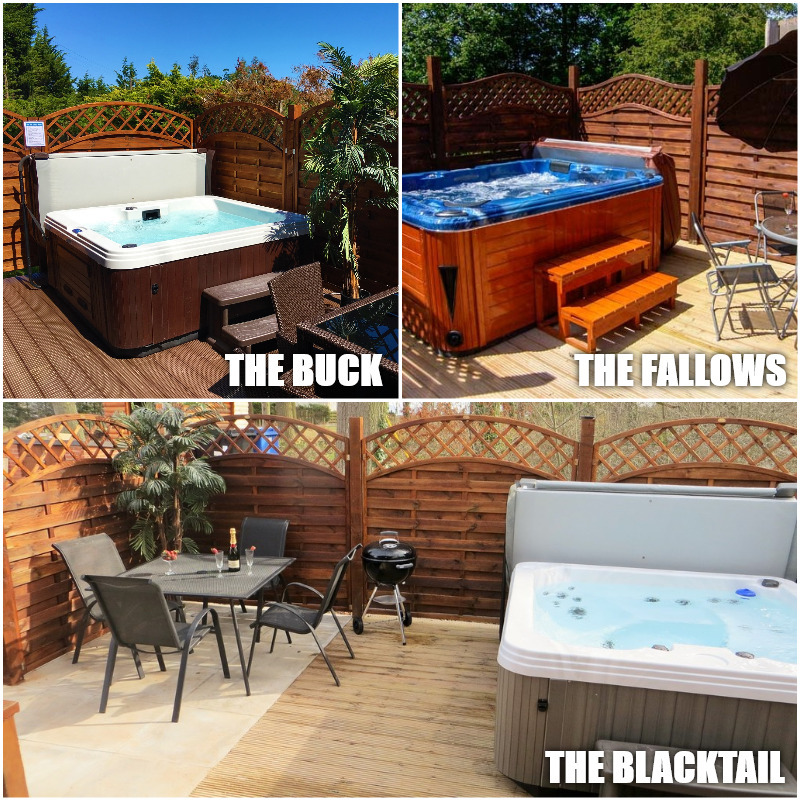 Which ever log cabin you choose to stay in at Llannerch Holiday Park, you will be able to relax and unwind in your very own private hot tub and enjoy the glorious unspoiled views of Llannerch. 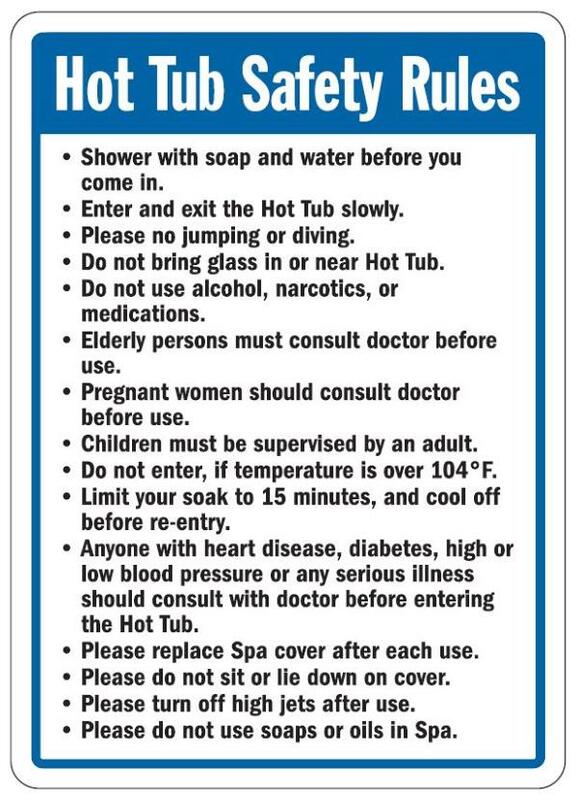 Please take care when using the Hot Tub and make sure you follow the rules at all times. We were pleasantly surprised when we arrived at the holiday home (Home Farm) it was very spacious and quirky, the swimming pool was amazing and the games room great for the children and a lovely garden, very nice greeting from the owner. Probably wouldn’t take a dog there again although the garden was big enough and enclosed for him you couldn’t walk him on the estate I presume because of the equine centre. Tweedmill outlet was just down the road which has a lovely cafe.